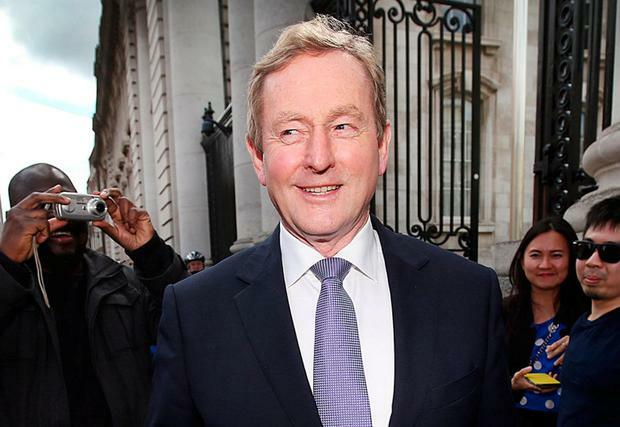 Former Taoiseach Enda Kenny was among the many politicians who made representations to the Department of Health after being lobbied by the drinks industry objecting to proposed legislation to curb alcohol consumption. Mr Kenny forwarded the correspondence from his constituency office, which he received from the Reel Deel Brewing company in Ballina, Co Mayo, as recently as February last. The company objected to plans to structurally separate alcohol from other goods in shops, saying it would favour multinational brands. It described proposed label warnings as "sensationalist". 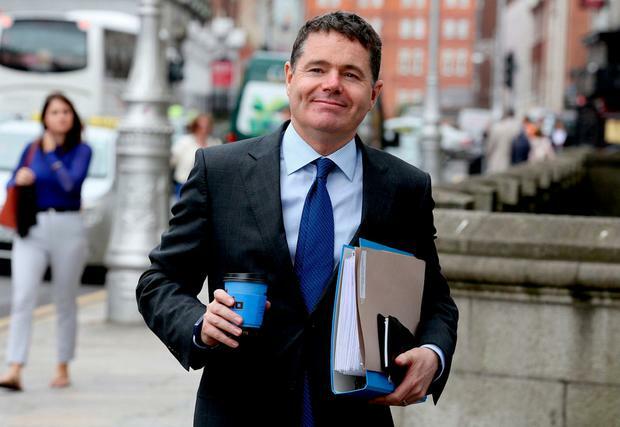 Newly appointed Finance Minister Paschal Donohoe, who will be responsible for introducing minimum pricing for alcohol if the legislation is passed, was also among the Cabinet ministers who made representations to Leo Varakdar when he was health minister. Mr Donohoe forwarded lobbying correspondence he received from the European Travel Retail Confederation, which asked for special concessions to protect revenue from alcohol sales at Irish airports. The extent of behind-the-scenes lobbying to water down the Public Health (Alcohol) Bill is revealed in Freedom of Information documents obtained by the Irish Independent. Its progress has been stalled for months after some of the more controversial elements were reviewed. However, Mr Varadkar, in his first speech to the Dáil as Taoiseach last week, told Health Minister Simon Harris to "complete the passage of the Public Health (Alcohol) Bill through the Houses as soon as possible". A spokesman for the Department of Health said it had completed second stage in the Seanad and the intention was to recommence committee stage in the Seanad during this session of the Oireachtas. It proposes minimum unit pricing, health labelling of alcohol products and the regulation of advertising and sponsorship. Retailers have been particularly opposed to plans for structural separation of alcohol products with a so-called "booze curtain" separating them from groceries. The huge volume of lobbying correspondence to the department also includes representations from Richard Bruton when he was jobs minister. He made representations on behalf of Teeling Whiskey Distillery. The company agreed with certain provisions but warned about the problems of having to put different labels on products sold in Ireland and in other countries. Labour TD Alan Kelly also made representations when he was environment minister and was lobbied by the owner of a convenience store who said that stopping customers from browsing alcohol shelves was a "daft idea". In January, Agriculture Minister Michael Creed sent correspondence he received from Cork Airport about the effects on duty-free sales.